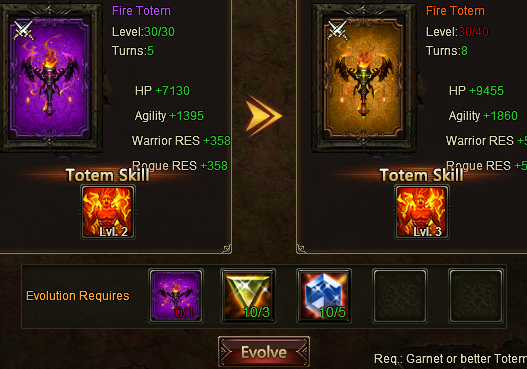 Please tell me why I can\'t evolve the totem in this screenshot. 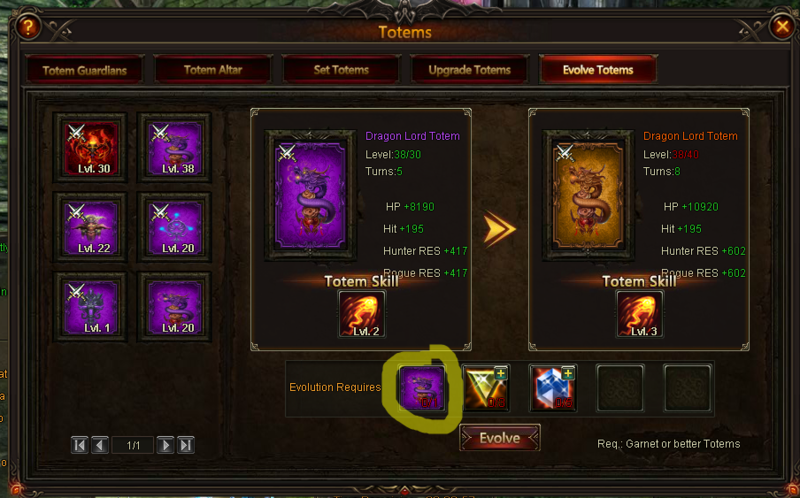 Why does it say it requires 1? 2019-4-19 07:13 GMT+8 , Processed in 0.051313 second(s), 42 queries .